Every time you stand up and speak - you are selling something: a product, a service, an idea - or yourself. 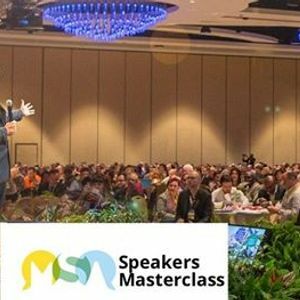 The Speakers Masterclass is a 3 day practical course which will teach you the three essential keys to powerfully persuasive presentations and how to deliver life changing and career defining speeches and keynote presentations. Learning how to Speak with Clarity, Confidence and Courage will transform your life and your business. You will learn how to speak with Clarity, Confidence and Courage and put what your learn into practice. On the first day we will introduce the three essential ingredients of effective speaking and presenting, then we will focus on how to speak with Clarity. How to take your audience on a journey through your talk, so that they learn all they need to learn, feel all they need to feel so they are receptive when you present your call to action. On day three we focus on bringing the emotional dimension to your talk. This will enable you to quickly build rapport with your audience and how you can influence them to take action or sell from the stage. Use humour - and when not to! The final afternoon is the Speakers Showcase where each delegate will share the 20 minute keynote they have been developing during the course. The showcase will be filmed and you will be provided with a copy of your presentation. WHY SHOULD I BOOK THIS COURSE? 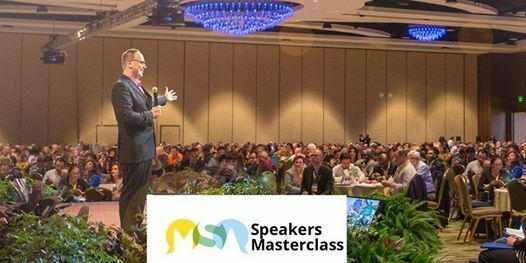 The Speakers Masterclass will show you how to grow your business, promote your cause and motivate and inspire your audience. Over the three days you will create and deliver a 20 minute keynote presentation on a topic of your choice which you will then be ready to take on the road and share with the world. This course is designed for anyone who wants to be able to speak with clarity, confidence and courage at a professional level. If you have to stand up and sell your products or service, promote your charity or motivate and inspire your audience - this course is for you. This course is suitable for sales professionals and trainers, motivational speakers, and senior leaders and business owners and CEOs who have to present to their own staff and at conferences. 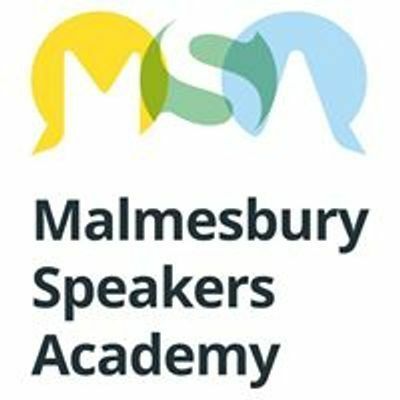 Speakers Masterclass builds on what is covered in our one day Stand up and Speak course and so we recommend you have either first attended Stand up and Speak or you have some speaking and presenting experience and you consider yourself to be an ‘advance beginner’ or intermediate level speaker. There are lots of practical exercises through the day and you will create a deliver a 20 minute talk on a topic of your choice. You will need to work on this during lunchtime so plan to stay onsite for the whole day.